Jayhawk Plastics Inc. has been manufacturing high quality steel and plastic parts and components since it was founded in 1973. It began with a vision between two brothers to create a manufacturing company centered around hard work, exceptional quality and a customer first mindset. This vision has catapulted Jayhawk to the forefront of the steel and recycled plastic manufacturing world and they are one of the key players in the products they make today. 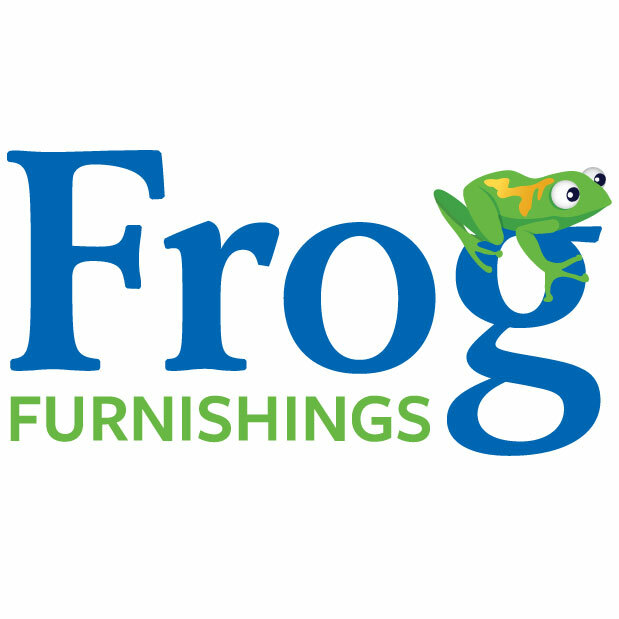 Jayhawk began pioneering recycled plastics in the early 90's and eventually branded their Outdoor Products division as Frog Furnishings. This brand is a true symbol of Jayhawk's dedication to manufacturing outdoor site furnishings that will help reduce landfill space and create products that are good for our environment. Jayhawk takes great pride in each and every employee and we consider each person within our walls a part of our family. We look forward to the next 40 years of manufacturing great and innovative products.